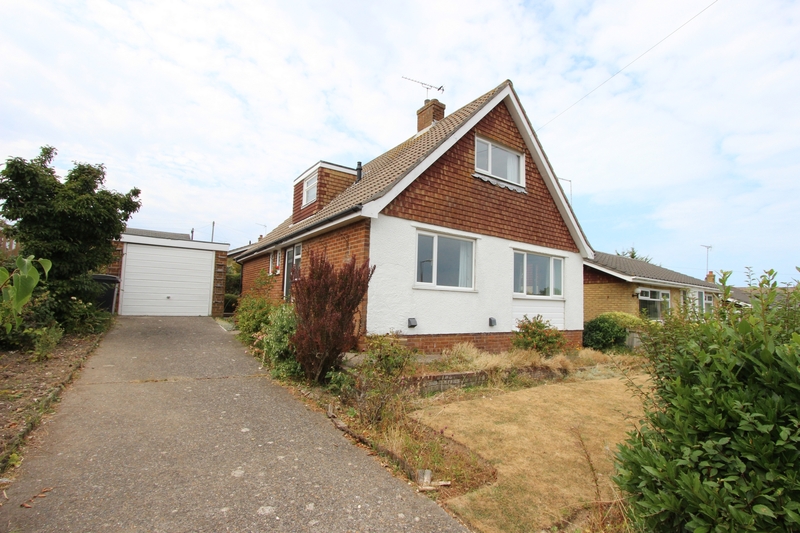 New to the market and exclusively via Jenkinson Estates is this detached chalet style bungalow in the ever popular and sought after village location of Kingsdown. 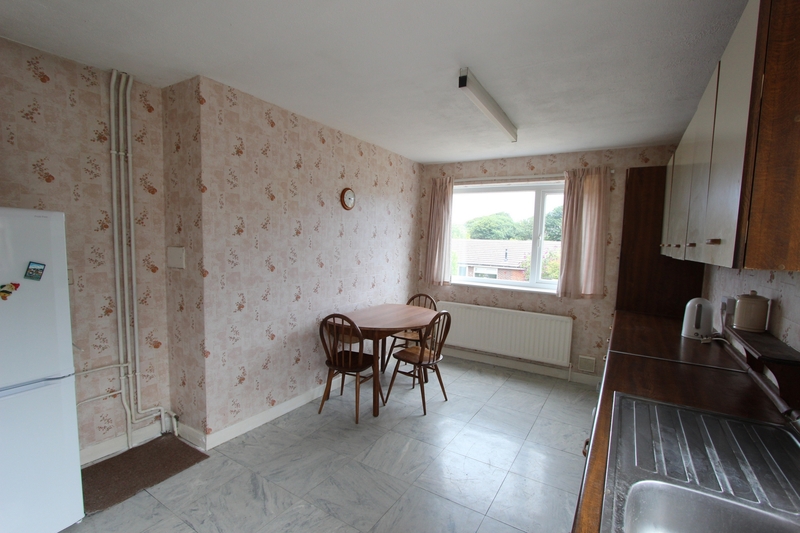 The property is in need of modernisation but offers the potential to become a very nice spacious home in an enviable location. 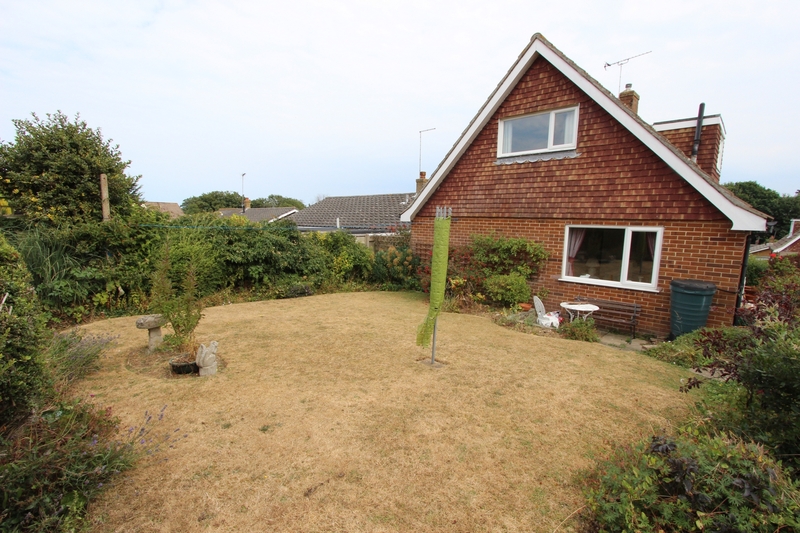 The property is available without any onward chain complications and currently is arranged as a four bedroom property. 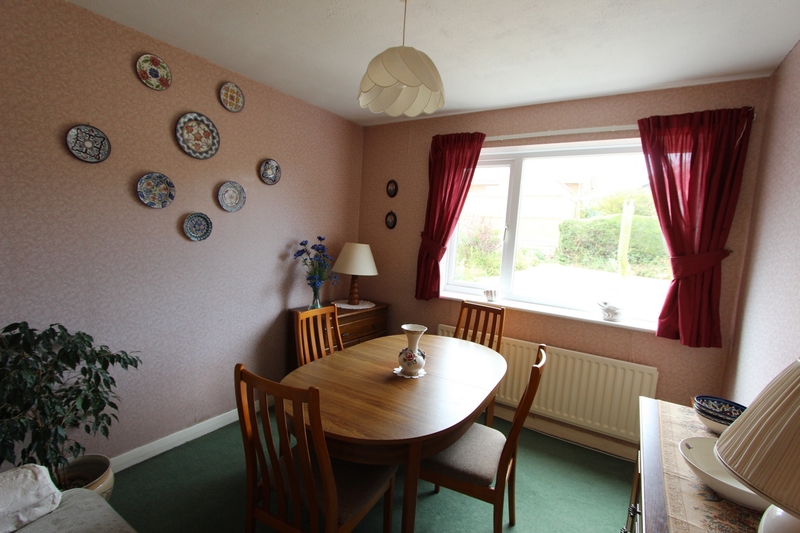 To the ground floor there is a hallway, spacious kitchen/breakfast room, living room and a separate dining room that could also be used as a bedroom plus a further double bedroom. 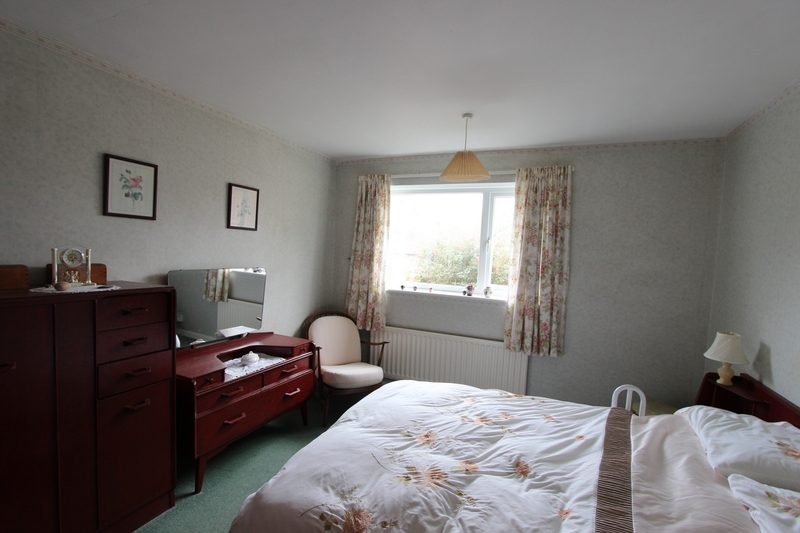 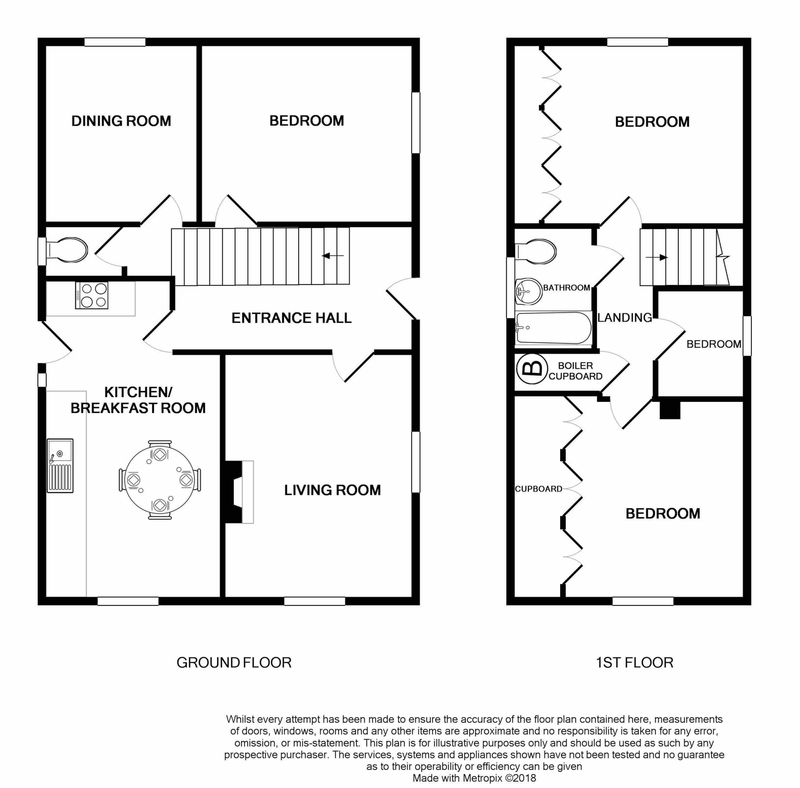 To the first floor there are a further two double bedrooms, a single bedroom and a family bathroom. 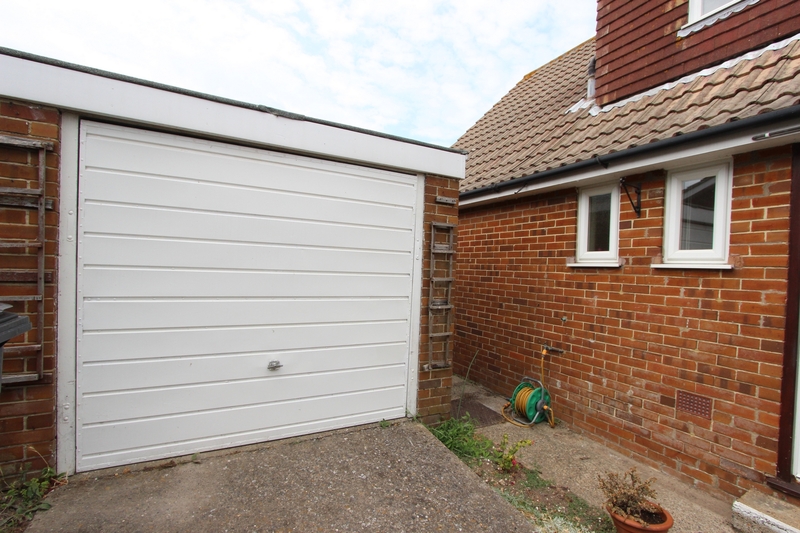 Externally there is off street parking to the front leading to a single garage. 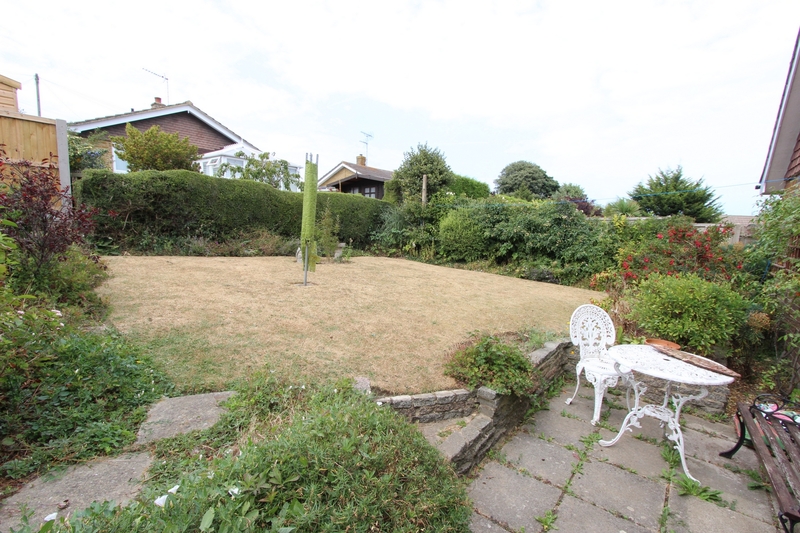 The rear gardens are laid to lawn with patio area and greenhouse. 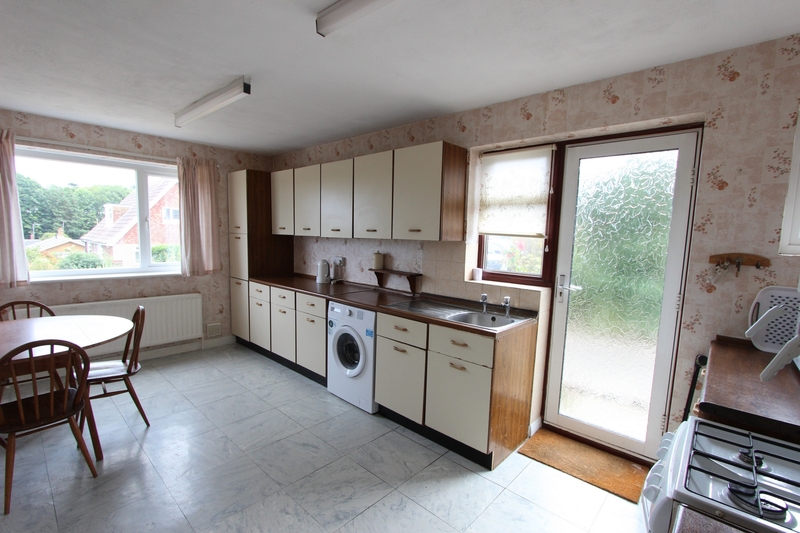 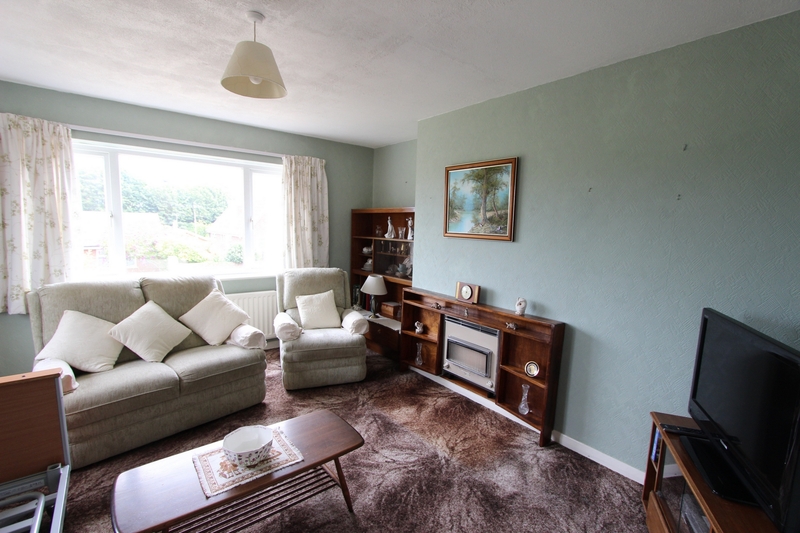 A property that needs some modernisation but with the potential to create something special. 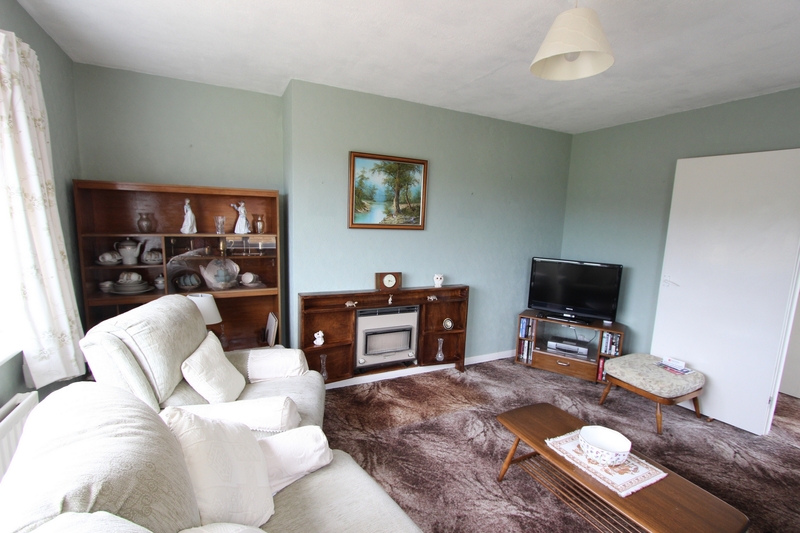 All viewings are by appointment and exclusively via Jenkinson Estates as the sole agent.